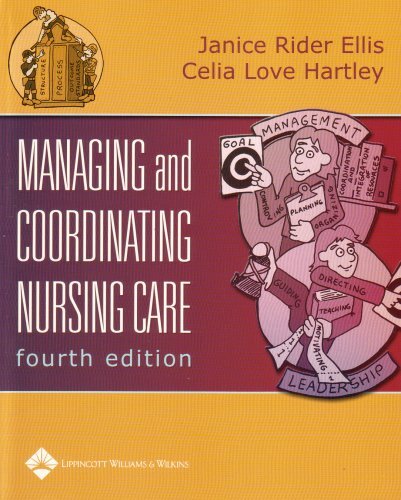 This text is designed to teach nursing students to apply effective decision-making, leadership, delegation, prioritization, and patient management skills to real-world practice situations. With its emphasis on critical thinking and collaborative decision making, this book has been highly successful in building studentsÃ¢ÂÂ problem-solving and management abilities. This Fourth Edition provides expanded coverage of teambuilding, delegation, outcomes management, and assigning/prioritizing nursing care. The book is now in full color and has icons to highlight legal, ethical, and cultural considerations. Patient Care Challenges in each chapter relate content to real-world situations. Strategic Solutions, concluding every chapter, offer sound advice for nursing practice.